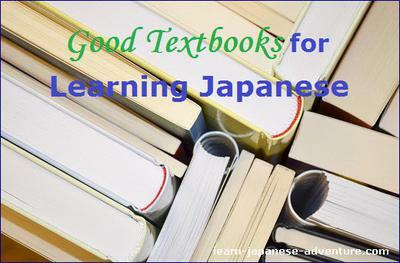 What textbooks did you use on learning japanese? I am looking for books that give lots of examples like the ones you posted here in your website. Thank you very much for sharing your knowledge and tips. Those examples in the website are based mainly on the examples given by my teachers when I was studying Japanese few years back. I have also created many examples that are relevant to those lessons given in this website. Most of them do not come out directly from textbooks. While I had studied in several language schools before, I noticed that each school uses different textbooks for its teaching materials. Moreover, different textbooks were used in different levels. I would say most of the textbooks are quite good, but some of my teachers gave me extra learning materials which were not found in those textbooks. Therefore I would not recommend you to study the textbooks alone. You might miss out many things not stated in the textbooks. Furthermore, you might not understand some of the difficult lessons in the textbooks if you are studying by yourself. These textbooks contain many examples which I think you are looking for. As there are many editions (Japanese edition, English edition, Romaji-ban, etc), look for those that are relevant to you. 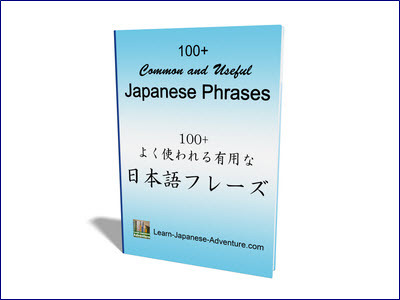 Japanese English Dictionary and Books related to Learn Japanese. 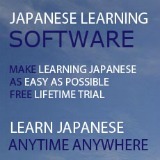 Comments for What textbooks did you use on learning japanese? I also used the Minna no Nihongo series with my private teacher while living in Japan. I passed the JLPT level 3 in 2008 before they changed to the new system. Thanks for sharing. I am glad that you plan to resume studying your Japanese. Wish you all the best for your JLPT N3. Wow! You have a Japanese wife. That's great. That means you can practise your Japanese conversational skill with her. Most of the foreigners are not able to master the speaking part of this language because there isn't anyone around for them to practise their conversational skill with. For text books with more kanji, you can look for higher level Japanese books (N1 or N2). Try searching them at Amazon, there're plenty of them. For Minna no hihongo, you need to buy it, there's no free copy. Join in and write your own page! It's easy to do. How? 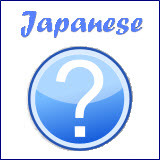 Simply click here to return to Learn Japanese Language FAQ.